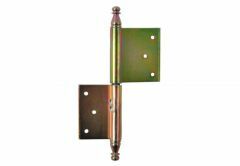 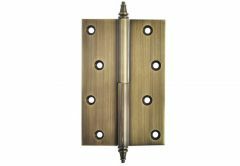 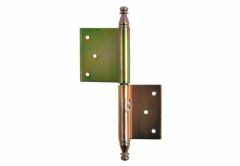 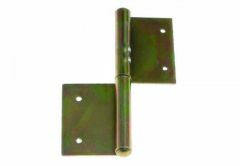 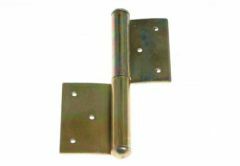 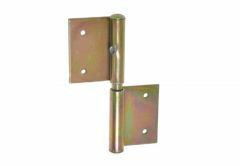 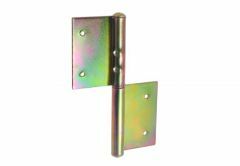 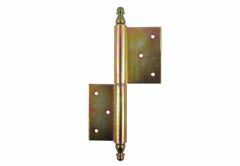 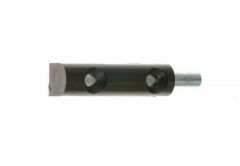 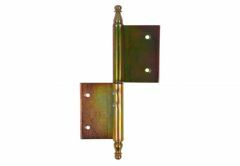 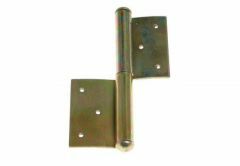 Such accessories as drive-in and bolt hinges are older products for door and window fittings. 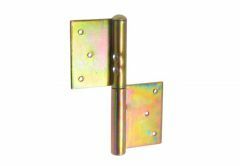 Nowadays they are displaced by newer models, eg by hinged hinges, which does not mean that their sales are disappearing. There are many houses, flats and other spaces where these traditional substitutes still exist. 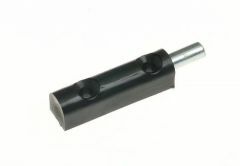 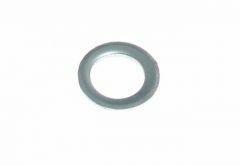 In our offer they appeared in the most typical sizes: 80, 100, 120, 140 and 160 mm. 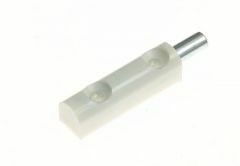 We invite all interested Customers! 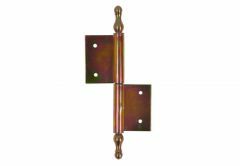 Hinge door 120 retro patina.